Kathmandu (Pahichan) September 21 – Members of gender and sexual minority are gradually embracing modeling and art as their profession and passion. As society is becoming more positive about this community, they are eager to show their art, craft and talent. They are being involved in Fashion Design, Fashion show and role of actresses in the film. 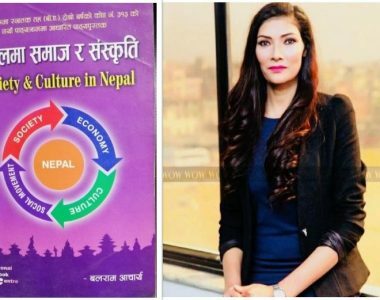 Transgender rights activist Bhumika Shrestha is busy in the shooting of Kanchi fil while Miss Pink Yani Lama is busy in fashion designing. Make-up artist Sophi Sunuwar has very little time to accomplish the tasks entrusted to her. Meghana Lama who is running Pink Tifani Restaurant said customers are the king for her. A lot of homosexual and transgender remain busy to change the society. 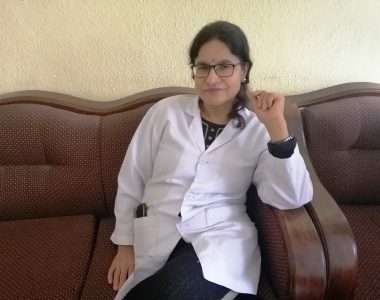 Transgender rights activists Jyoti Thapa get offer every year in the fashion design. She thinks that modeling helps her campaign of providing rights to gender and sexual minority. With a purpose of changing the negative mind-set, she participated in a fashion show and modeling in Bhaktapur. The program was organized by Raphel Institute of Fashion and Arts. Jyoti presented seven different sequence ramps which were prepared by 19 designers. Jyoti said everything is possible and she is happy to participate in such programs.